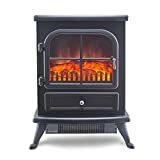 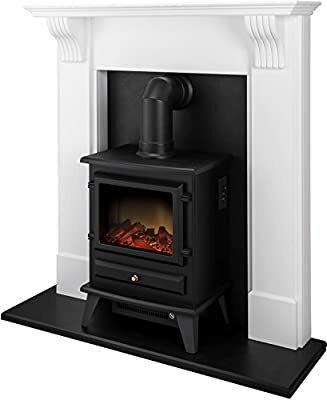 The Harrogate is the perfect stove suite for those going for a traditional style. 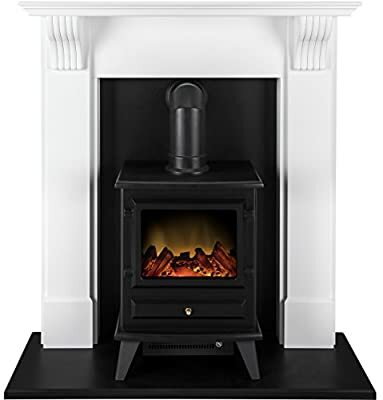 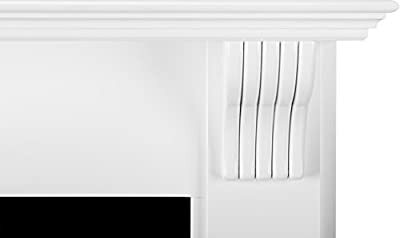 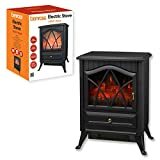 With the satin white surround complimenting the black back panel and hearth, this will be the focal point of any living space. 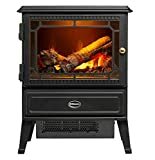 The stove itself, the Adam Hudson has a cast effect finish and is a stove that is like no other with its log bed and mesmerising flame effect, you are going to love relaxing in front of this suite on an evening.